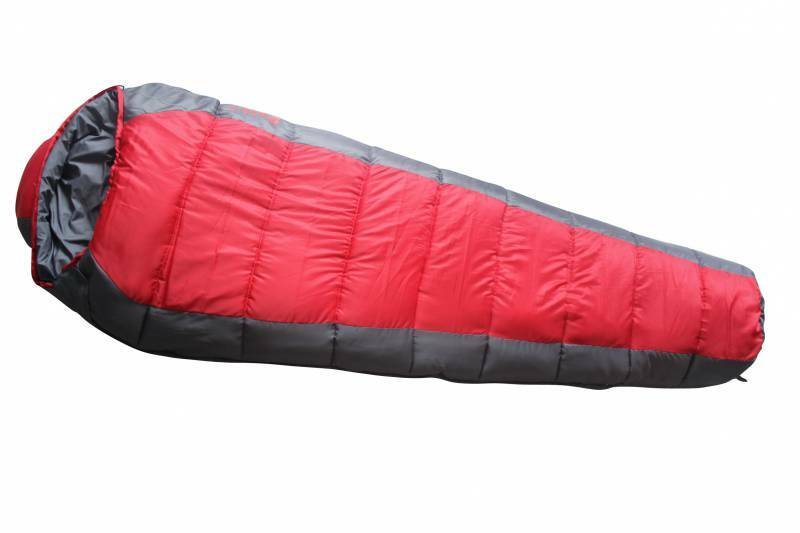 A warm sleeping bag is an essential part of every camper’s equipment. 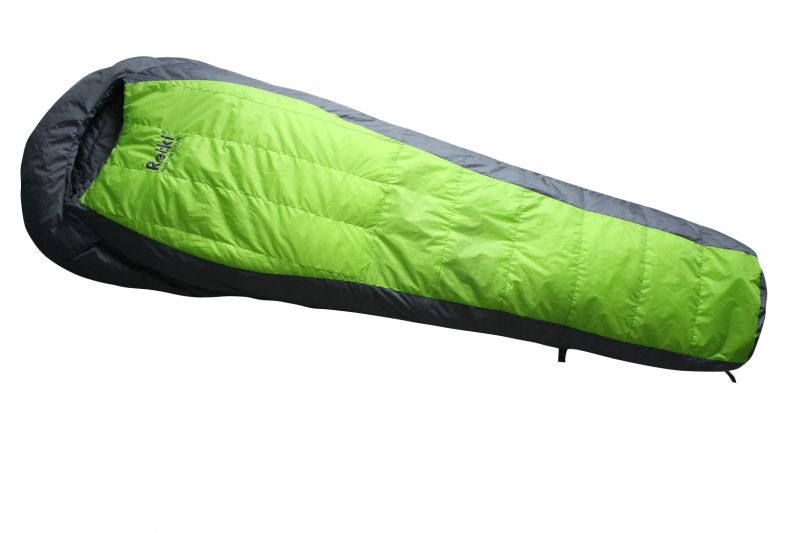 Our selection includes sleeping bags of varying sizes for different environments, for both children and adults. For year-round camping, we recommend picking up one of our high-quality, breathable fluff sleeping bags, featuring a practical zippered pocket for small items. 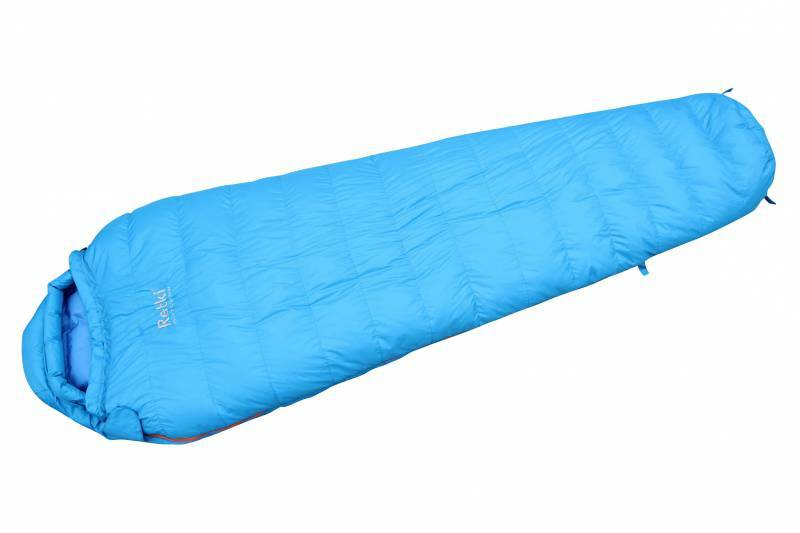 All Retki sleeping bags are of high quality, durable, and easy to carry. See individual product descriptions for more information.